Blogging is a emerging and a leading profession in the world and best part of blogging is its demand, as we all know that every search engine need content for show results and websites and e commerce platforms are not enough for those results so blogs are really important for every search engine so we can take advantage of this requirement by creating a blog, and another good thing of blogging is that we can start a blog for free. 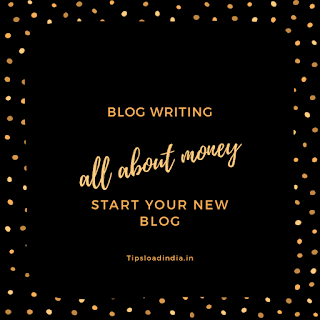 If you have desire to make a blog for make money than you can do it for free absolutely with I any investment. 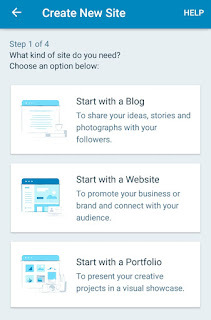 Their are several websites are available for create a blog for free but most of them offers a limited function in their free plan, so this is most important thing to close a right blog site to start a new blog. Let's take a look at best blogging websites which are offering opportunity for start a free blog. 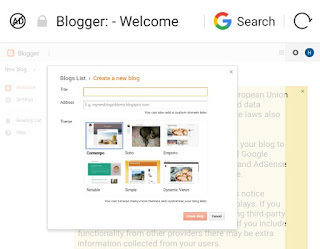 Blogger is well known and popular blogging website for passionate bloggers, this website offer free web hosting for unlimited and a blogspot sub domain for free, a person who would like to start a free blog for make money than blogger can be a good choice. 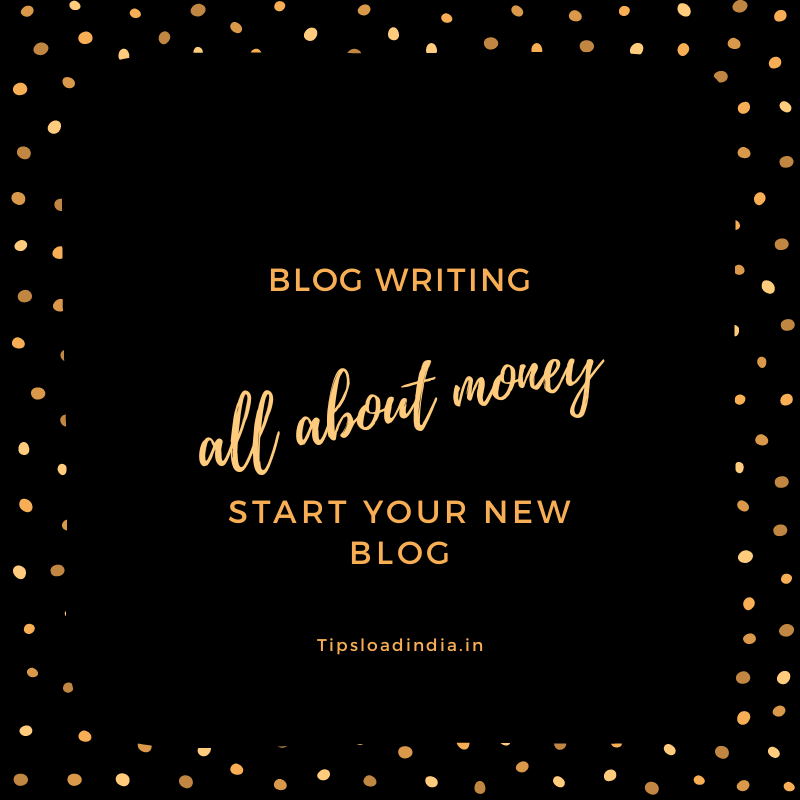 Blogger provides a seamless experience of writing articles and also help you to make money through your blogging. 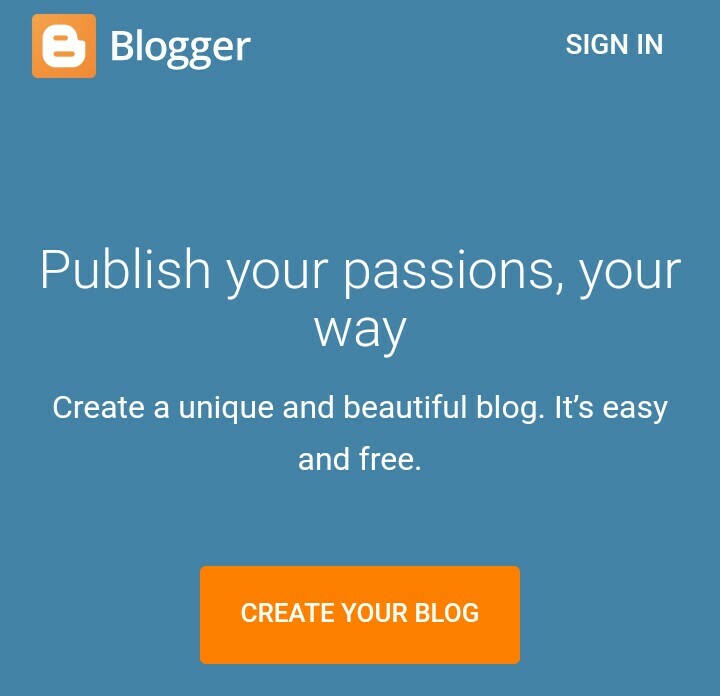 We can trust on this website for sharing informations and thoughts, you can just start with blogger.com with your current gmail account , here's is a complete process to create a free blog with blogger.com that's make money. 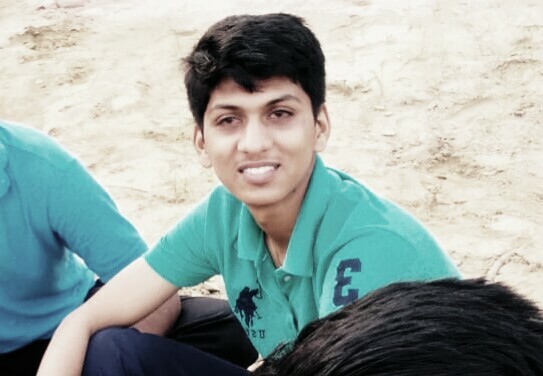 Blogger.com is a great website for this work , you can easily create a blog using Blogger.com . 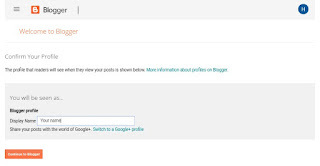 To create a new blog on blogger you just need a google gmail account. • tap On create a blog . • now login with your gmail account and than go ahead. 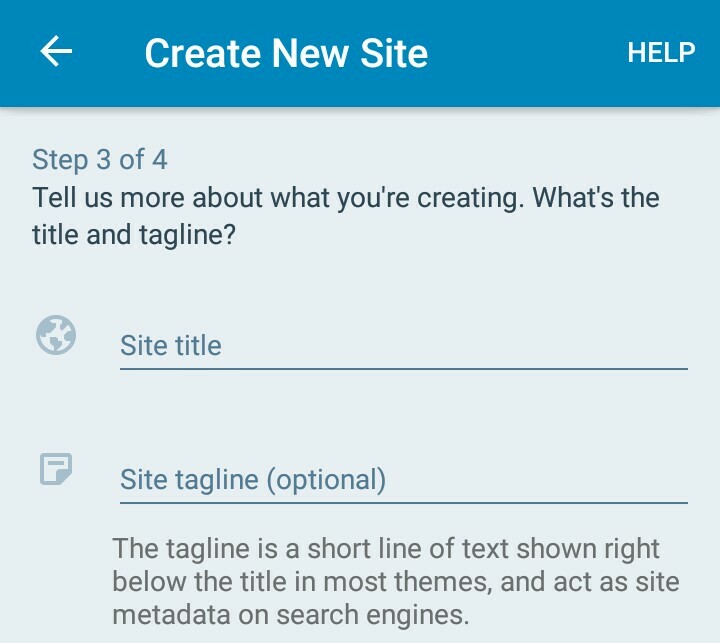 • they will show you a notification of this type just click on " create new blog " ,than they will redirect you to an other page. 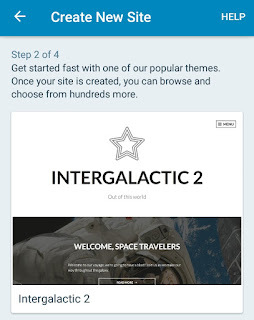 - choose theme according to your content. Then click on submit. 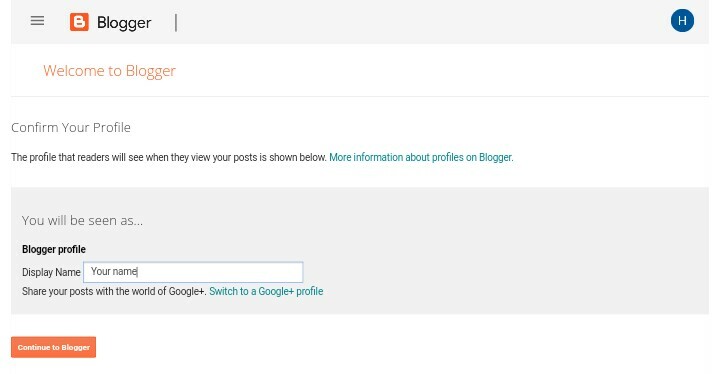 Now your blog is ready to publish your first post. A layout of a website is a exact map of website, means that you can adjust your all functions of your website through layout you can easily change website design using layout drag and drop option with this option you can adjust every function of your website as according to your will you don't have to depend on custom layout. Theme of your website is very important factor in your website if you are started a blog and you are using a custom theme then it means that you are using a custom HTML code for a website and you can make some changes in your HTML, for example you want to add some advertisements in your blog then you have to place your advertisement HTML code between these HTML code. 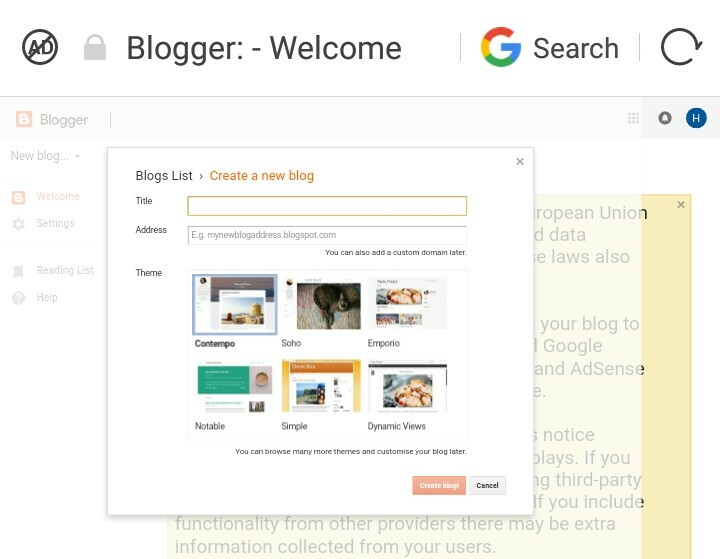 You can change your thing from some selected list on blogger.com but if you don't like any of them then you can replace this custom theme with a manual theme there is not any boundation on doing this and also using a third party theme in my website. Under this section you can adjust all your website information like you can add a description of your website which will be shown at the top of your website or blog and you can adjust your details, your meta description, your languages, your URL under settings, you can add a 3rd party URL and you can also use Google Webmaster using this section. Wordpress is the largest website for creating a professional blog and website if you are looking for a platform to create a free website then I suggest you to use WordPress because this is powering 37% of all content on search engines so we can trust on wordpress, wordpress is available in two versions one is free and second is paid so if you would like to start your blog for free then you can choose free plan of WordPress ,wordpress is a commercial community so they are not providing so much features in their free version , you are not going to get all facilities in this free version this is just for those persons who would not like to spend anything on the but they need a platform to write their articles for passion so this is a great platform for such type of people. 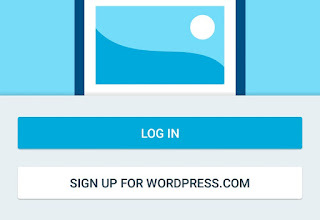 It's very simple to create a new blog with wordpress the plan you just need Gmail account and mobile device on which you can install wordpress application from Google Play Store you can just to that from this link after this installation of application you just have to follow these steps then after you blog will be ready for your first post. • install application from this Link. 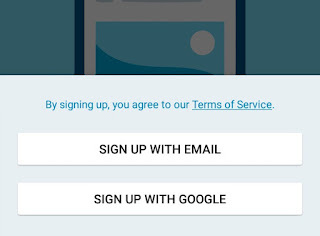 • now create account using your gmail address and then they will mail you a confirmation link on your account. • submit your name and choose a theme from selected list. After this you are ready to write your first post on your new created blog. This is how you can create a new blog for free with blogger.com and WordPress.com but this is not enough for making money with your this new blog you need traffic which is the real challenge against you, it means that is you need money with your blog than you have to engage traffic on your blog pages and than after you can arn money with your blog, so important thing is traffic on new blog. Here is 5 fabulous tips to get more traffic on your new blog. 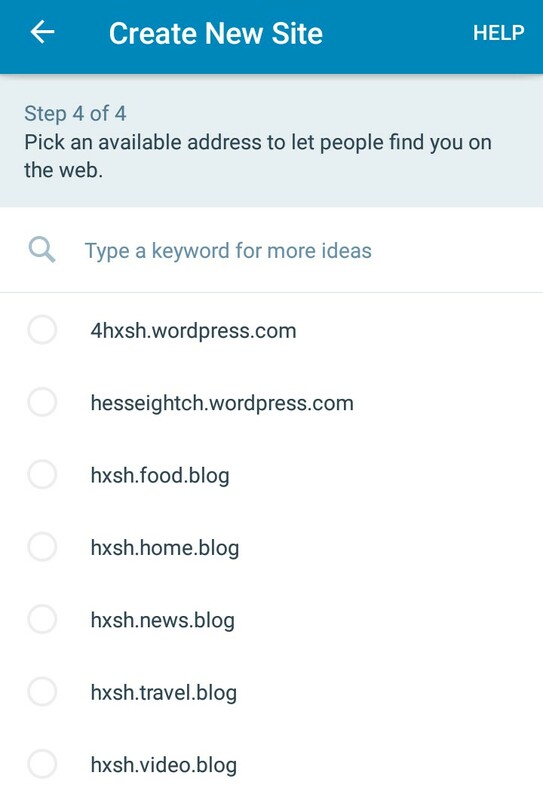 Google is a great source of free traffic On a new blog , you can list your blog in google search results for free traffic using Google webmaster , you can submit your new blog on google by following these simple steps. 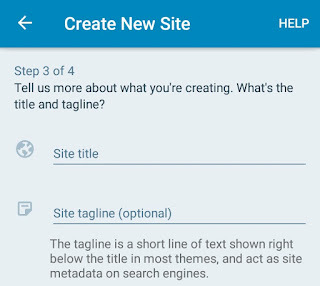 • now you have to submit your blog sitemap on google webmasters. 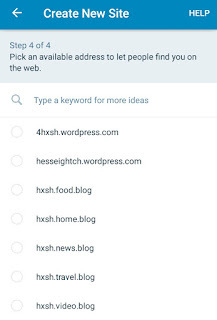 This is how you can submit your blog on google search engines for free traffic on new blog. 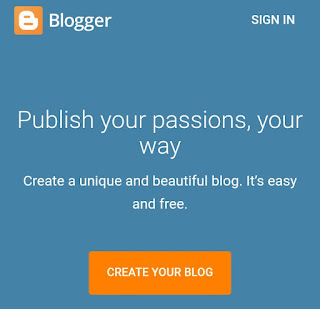 • share your blog link in other groups and pages. 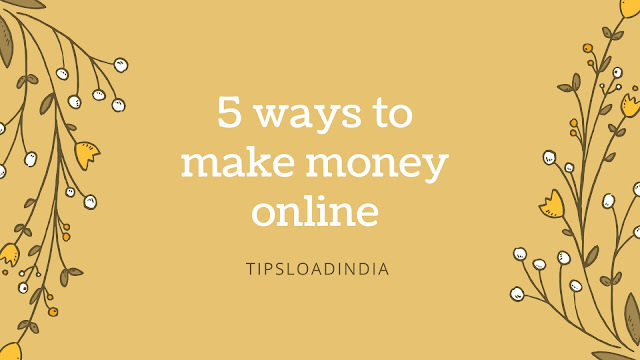 For example let you are write your first post on a niche topic which is deleted to online marketing so you should answer a question in quora which is related to online marketing topic, this is a guaranteed method to get free traffic on a new blog. 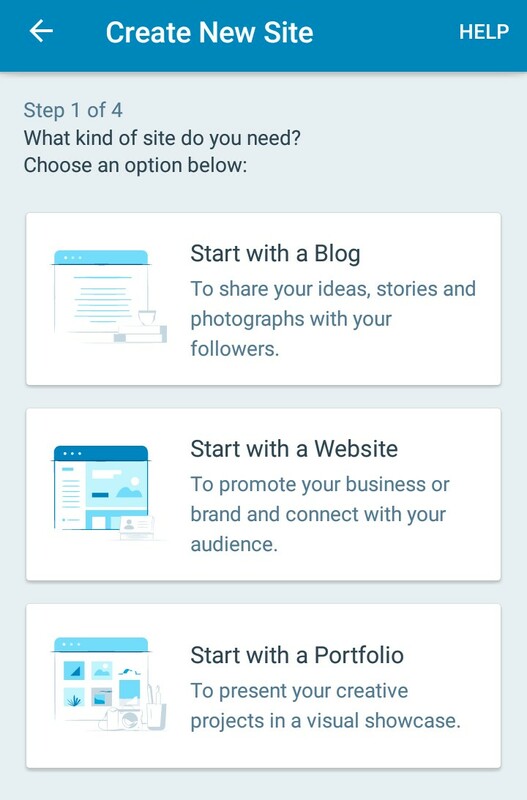 Twitter can play a big role in getting free traffic on a new blog, this is very easy to get started with twitter just tweet your post link in your twitter account and this will give a lot of free visitors. You will also get shares and retweets on your post which is also a seo friendly action and better for your rankings in search engine. Google AdSense is advertising network which is powered by Google itself with this website you can place advertisements on your home blog pages and vein if you just click on these advertisements then you will get money for this action this is a very popular way to make money with a blog especially if you are creating a new blog using blogger.com then they will allow to use Google AdSense just after 7 days it means you can make money with your blog within 7 days of blog creation Google AdSense provides you a seamless experience of earning with their website you can get your payment into your bank account when you got a minimum threshold amount $100 AdSense works on CPC basis it means that they will pay you when anybody Clicks on advertisements this advertising network provides you several features like you can place video advertisements, in article advertisements, auto ads and other type of advertisements with responsive ad sizes. Affiliate marketing is a way to generate money with a new blog if you have created a blog then you can make sufficient amount of money through affiliate marketing basic question for all the new users "what is affiliate marketing? " , this is a way to improve sales through referral program this method is used by several eCommerce website through their affiliate programs if you are starting a blog looking for a way to make money then you can join a affiliate program with any eCommerce website and when any visitor of your blog purchase product through your website then you will get a fixed commision from eCommerce website, this is a genuine way to make large amount of money in few days.